Visit Pewsey Vale is running a Christmas Free Prize Draw! The competition runs from 1st December 2018 to 6th January 2019. Just answer our simple question correctly to enter into a prize draw with a chance to win one of eleven fantastic Vale of Pewsey prizes - and give yourself a perfect excuse for a visit! You will enjoy a wonderful walk with Ashley from Wessex Nordic Walking - for beginners, a ‘taster session’ and for experienced walkers, one of the many routes that Ashley does across the Vale of Pewsey and the Marlborough Downs. 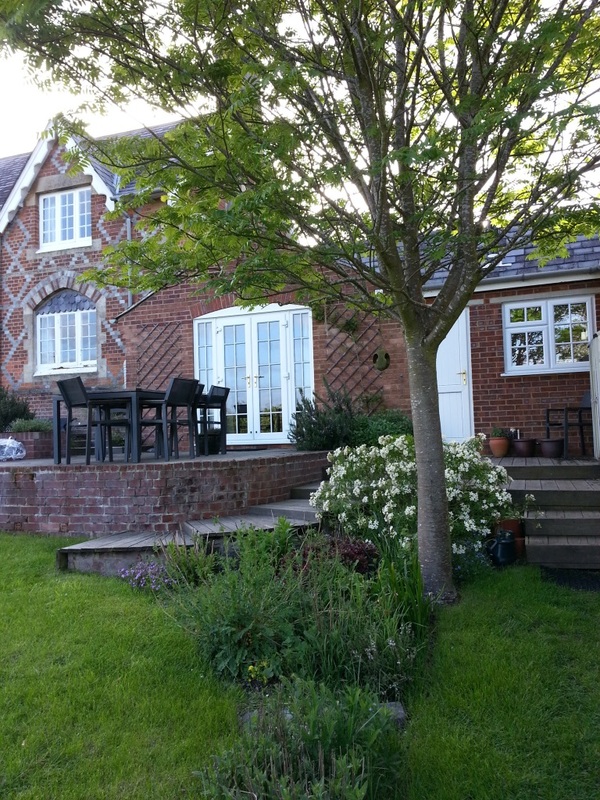 Experience the beauty of Rushall Manor and its gardens as you enjoy an overnight stay at this fabulous B&B. Breakfast included. The booking must be taken before May 2019 and is subject to availability. Karen’s craft sessions are always fun and you can win a £10 voucher towards a session of your choice. Materials and instruction are provided. Course is subject to availability. Please confirm the voucher at time of booking and for use on in-house courses only. Sarah Wearing runs the Wiltshire based Suddene Park equestrian facility and is one of a handful of 3-Star Parelli Instructors in the UK. 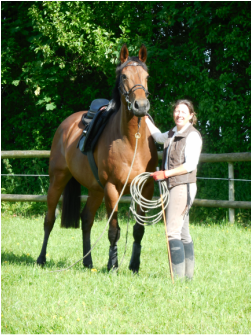 Sarah has a wealth of experience, competing in dressage, show jumping and eventing, in teams and individually. Sarah is offering a morning experience on the yard which includes meeting the horses, learning about how they are cared for and doing some of the daily jobs and activities. It will also include the chance to watch some of the horses work in the arena. Date is subject to availability. 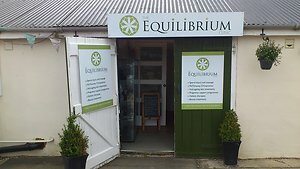 Pamper yourself with a health and beauty or holistic treatment at the Equilibrium Clinic in Woodborough. Date and treatment are subject to availability. 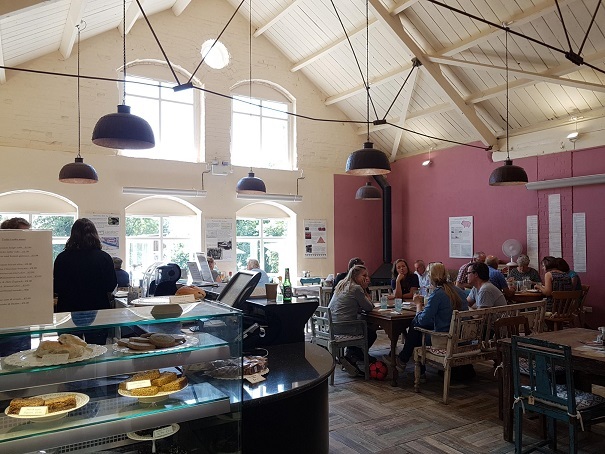 A chance to indulge in a delicious afternoon tea at the Honeystreet Mill Café on the banks of the Kennet & Avon Canal. This prize is a table for two on any of the renowned Pie Nights at The Royal Oak which take place every Tuesday evening. 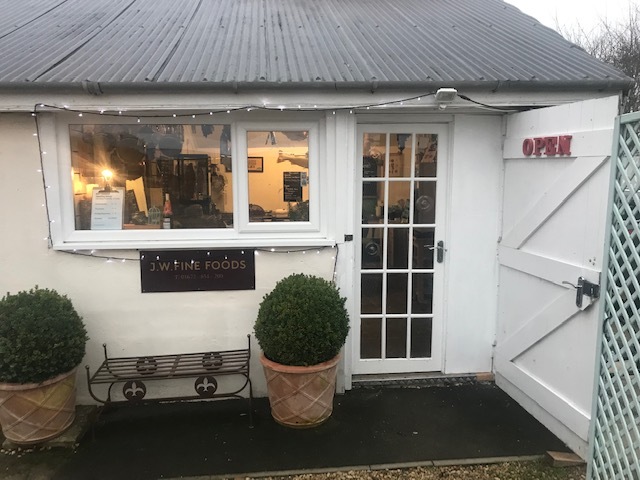 The Royal Oak is a 16th century coaching inn, set in the beautiful village of Wootton Rivers which has the Kennet & Avon Canal running through it. It offers a bar and restaurant, as well as B&B. Quintessentially English, the Royal Oak is very popular and atmospheric. The prize is a one night stay for two people at No 10 B&B in a double or twin room and includes a continental style breakfast. Offer to be taken up before 29th March 2019 and must be booked by email or phone (not via Airbnb). Great Bedwyn is on the Kennet & Avon Canal and has a local pub (Three Tuns Freehouse), shop and Post Office. Excellent walking location. JW Fine Foods uses Scottish salmon, which is cured, salted and cold smoked on oak. They also offer a range of smoked salmon products as well as food from southern Europe. 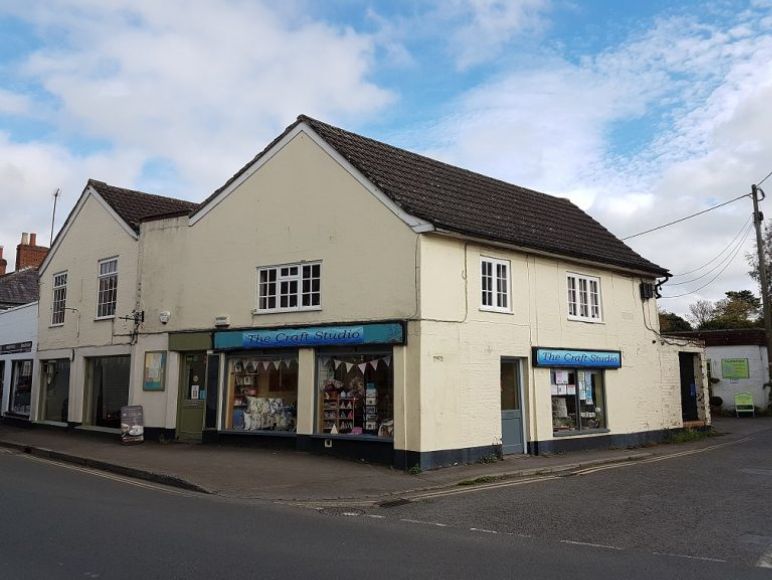 Pop in to the shop in Woodborough for tastings! The salmon must be booked in advance. 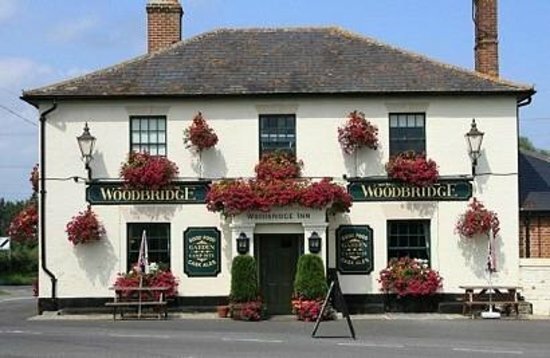 The Woodbridge Inn has a lovely restaurant and an extensive menu as well as real ales. This prize is a meal for two voucher - what a treat! 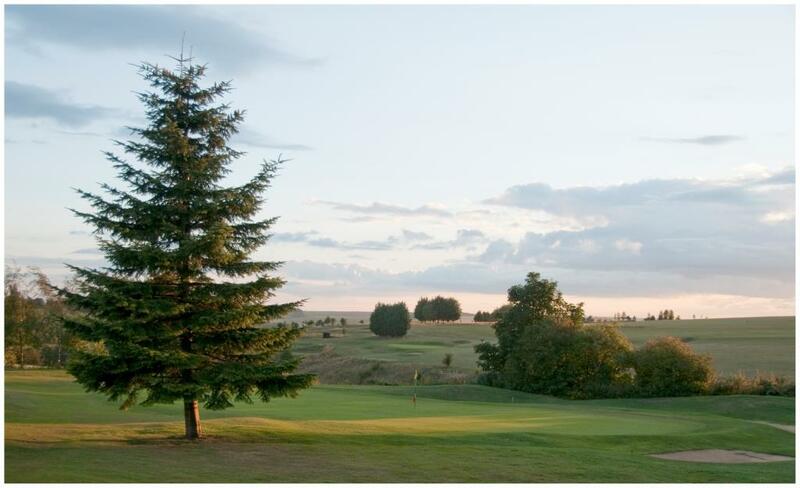 Experience the beauty of the Vale of Pewsey with a round of golf (18 holes) for four players. Can be used on any day subject to availability. Just present the voucher at the club when playing. Valid until 26th November 2019. Please ensure you have read our Competition Terms & Conditions.